Guards! Guards! 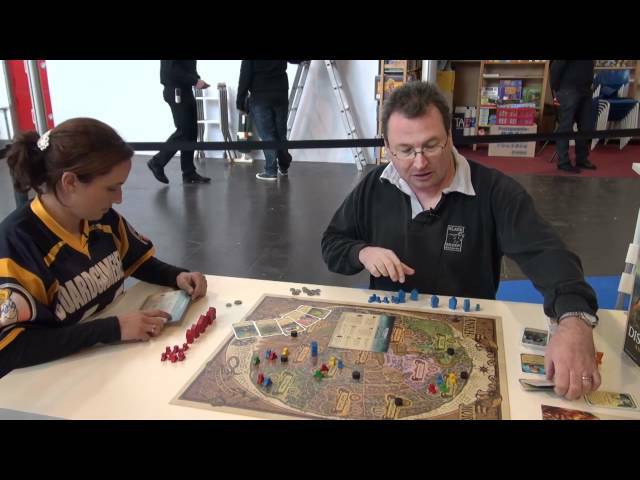 A Discworld Boardgame is a thematic game for 2-6 players.